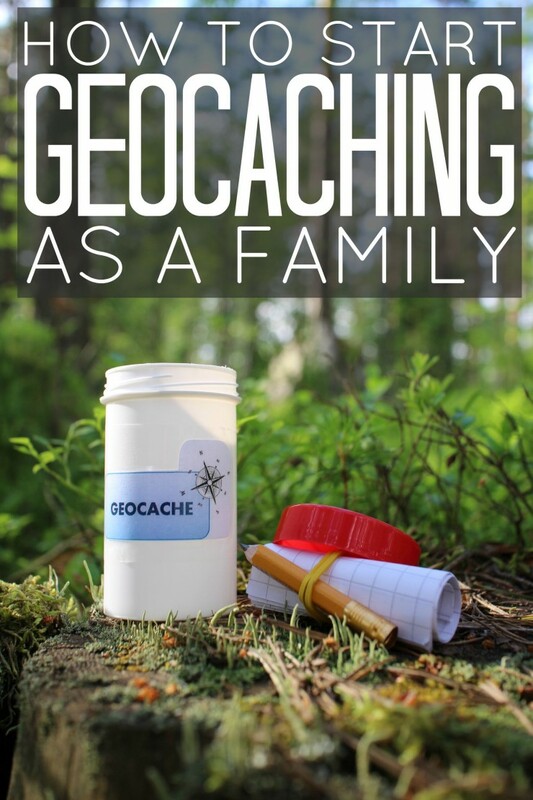 How To Start Geocaching As A Family - Frugal Mom Eh! Geocaching is a fun activity for the whole family and it really isn’t hard to get started with these great tips. If your family has never been geocaching, now is the time to get started. 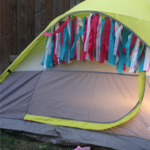 Here’s how the entire family can get started on this fun outdoor activity. Before your family gets started with geocaching, you should know that there are millions of geocaches in the world. Although they are not easy to find, it’s fun to hunt for them. It’s almost impossible to run out of geocaches to hunt. Before you go geocaching for the day, start a geocaching account on geocaching.com. This is the step you will take to begin exploring the world of geocaching. You can learn where various geocaches are located. 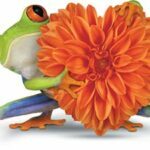 Since there is a free service and a premium service, you can decide which one best fits with your family’s geocaching goal. The next step is finding a geocache as a family. You will need to download an app to make this process easier. The app will help you navigate the geocach’s location. The cool thing about geocaching is that you can log your experience after you’ve found the geocache. Once you have signed and dated the log book, you can leave info about your actual experience online. Don’t forget to put that geocache back exactly where you found it. Take lots of pictures to remember each step of your geocaching adventure. These pictures will be fun to look back on in several years. You can even have each family member journal about their experience. 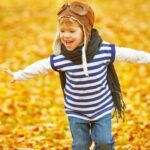 Geocaching is the perfect summer or autumn weekend activity because the whole family can get involved. It’s a great learning experience for old and young people alike. And there’s hardly anyone in the world who doesn’t like a good treasure hunt. If you are looking for something for the family to do together consider geocaching. I’ve always wanted to do this..but was under the impression you needed internet! I’ll have to download the app, I already made an account on the site. I’ve heard of geocaching of course but I don’t think it’s anything that I’d want to do. I have been hearing quite a bit about this lately, sounds like something interesting to try. My mother and brother do this as a team activity and it has really helped build their relationship 🙂 A great family idea! This is such a fun idea! It’s such a huge and popular activity here in the Rockies. There are all kinds of treasures hidden for people to find! Hi Elizabeth, I hadn’t heard of this activity before happening upon your blog, and still don’t have a clear idea of exactly what it is, but it does sound like a fun way to recreate with the family. A more definitive description at the outset would be helpful. Thanks for all of your great ideas!